Lifesaving Station Restaurant: Located in the original—and splendidly restored—Caffey’s Inlet Life Saving Station No. 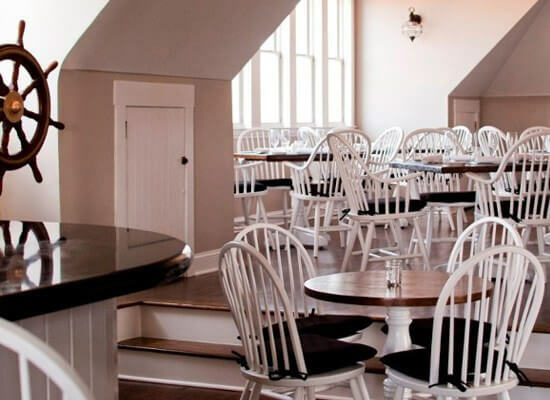 5, the Lifesaving Station is Sanderling’s casual, three-meal-a-day restaurant celebrating southern coastal cuisine and regional, organic products. New with the renovations is a spacious outside seating deck and large fireplace. 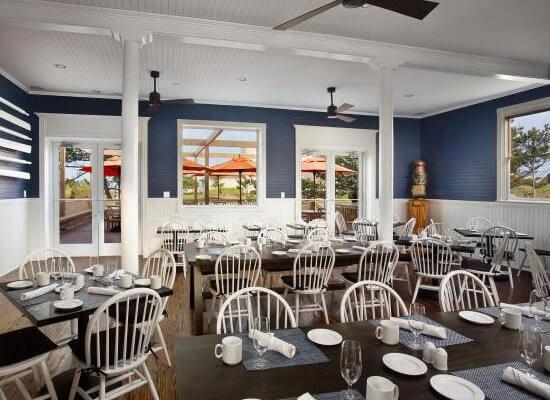 Known for its “best breakfast on the Outer Banks” and a-la-carte Sunday brunch, the Lifesaving Station Restaurant is a favorite Duck, N.C. restaurant choice for both locals and vacationers. Renowned chef John Botkin’s menu changes seasonally, and specials feature the freshest of the day’s catch. Always a favorite, the blue crab is served fresh and steamed hard-shell, or sautéed soft-shell during the May-to-September season. And be sure the try the Lifesaving Station’s famous Carolina BBQ Sampler and Spring Mountain Farms Buttermilk Fried Chicken, always on the menu. 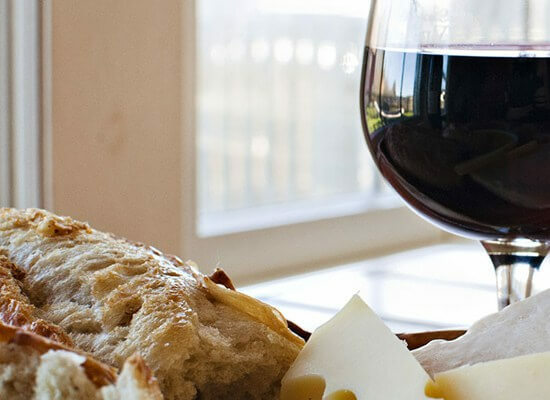 The Lifesaving Station Restaurant maintains an impressive wine list. Local breweries are featured while specialty cocktails feature coastal “house cocktails” and bourbons. Upstairs, the renovated No. 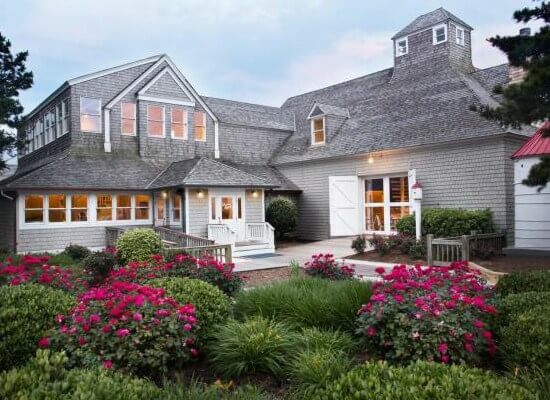 5 offers sweeping views of the Currituck Sound. The relaxed atmosphere is conducive to catching the game and enjoying quality cuisine.